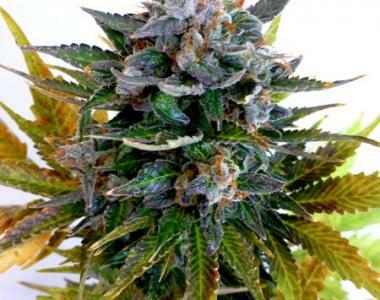 Flash Auto Seeds - Jet 47. Free US delivery. At first , when they did the first test of the well known strain AK 47, their idea was to develop properly in automatic version, but they also wanted to achieve a level of quality and density of trichomes extremely white THC, better than the original . 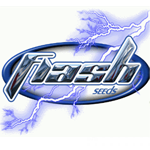 Flash Seeds did this automatic version and renamed it as JET 47 , both for its ability to make you fly high and its ability to impress , and happily much better than you might expect .